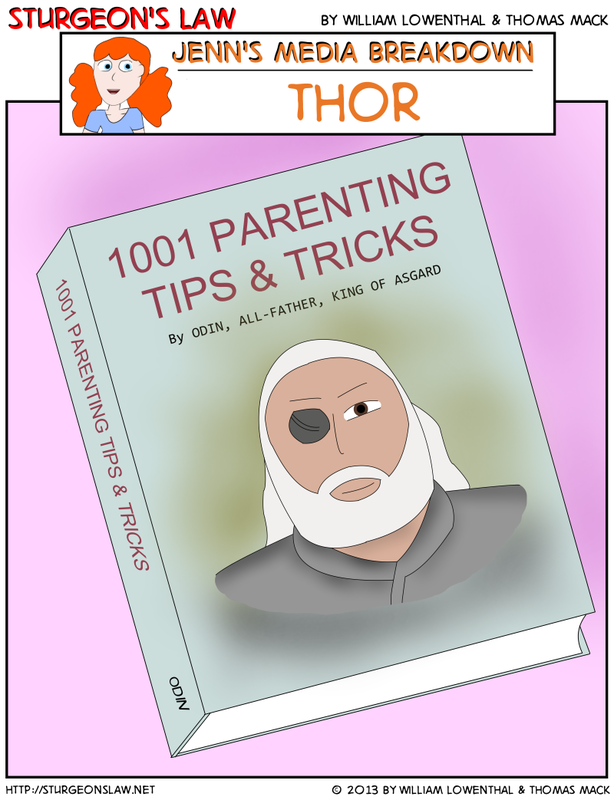 Odin has got to be the worst parent ever. Tip #187: When raising siblings, tell them that they are both made to be kings, but that only one of them can be king. Millennia of resentment will only make them stronger.